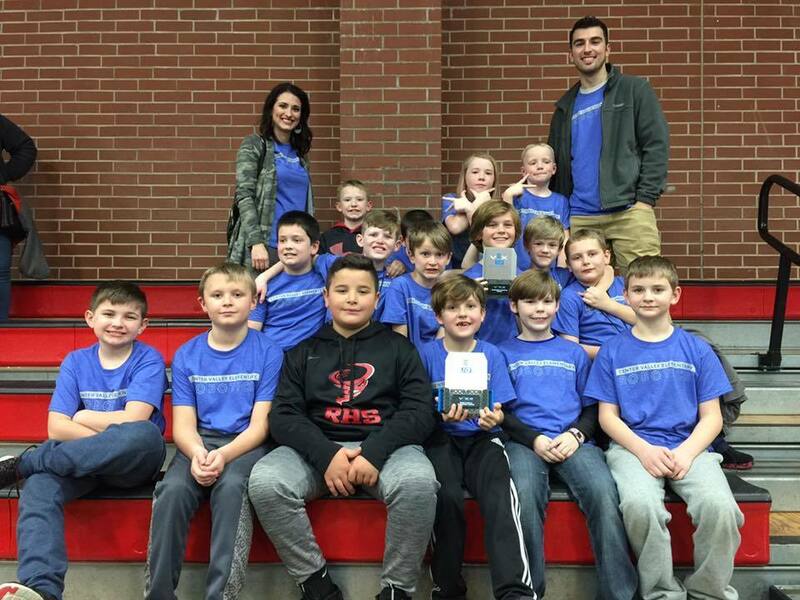 The Center Valley Robotics team placed first in both categories of competition this weekend. There were around 40 schools from around the state present at the event. The competition involves coding, building, problem-solving, and teamwork. The CVE Robotics team has now qualified for the State competition. Their coaches are Camron Cowell, Morgan Balloun, and Amy Maloch.